Situated in the beautiful village of Le Bec Hellouin, near Brionne, this large gite is ideal for your holidays in France. Whether you plan to stay for a simple weekend, or for a longer period, the gite will welcome you with spacious and comfortable accommodation. 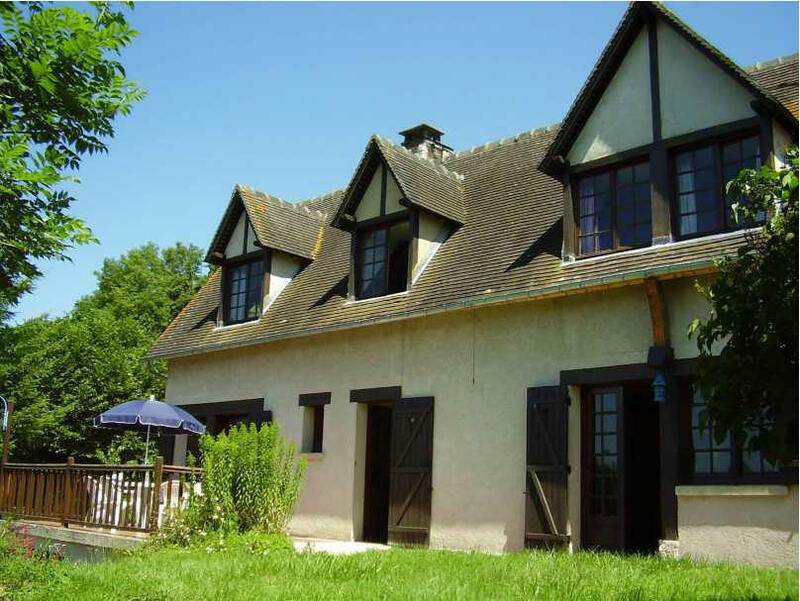 In the heart of Normandy the gite is in a peaceful and tranquil valley setting and is ideal for visiting all of the nearby tourism sites. With the completion of the A28 from Rouen to Alençon, Le Bec Hellouin is less than 3 hours from the Loire with its Chateaux and Vineyards. An ideal base for a restful holiday and exploring the Norman countryside. Why not explore the rest of the website to find out more about this gite and the exciting holiday activities available to you.